Received my dress and it really is very well made and fits me perfectly. I ordered size 12 and it is well worth waiting to get the perfect dress. I would recommend to anyone thinking of ordering and I will be ordering again. Hi , Thank you so much for the dress, it was everything I hoped it would be and more !! The dress fits my perfectly and is so pleased with it. I know where to come now and will certainly recommend you to my friends and family. Yours Sincerely. 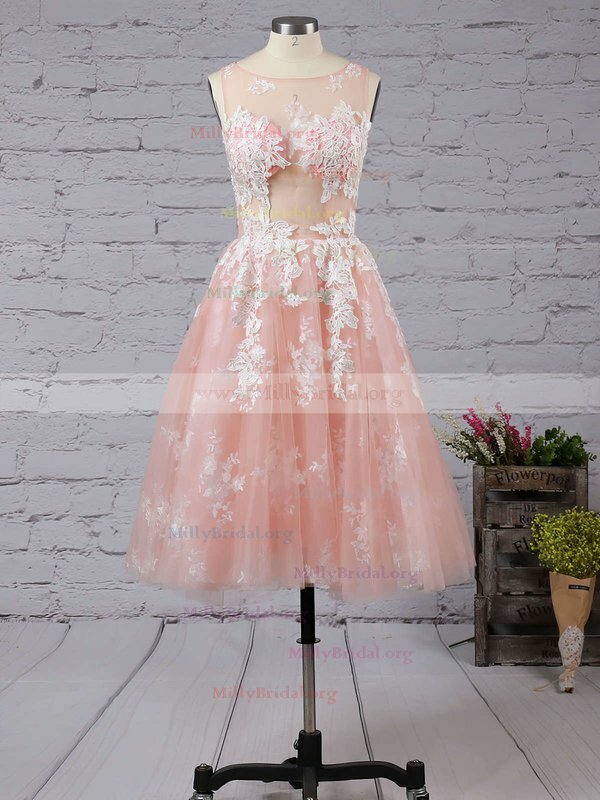 I received the dress and it is beautiful, it has a great quality. Much like the photo. The only problem is that you have to be patient, because it takes a little bit. Can buy that is reliable! I loved this dress it looks so great on my girlfriend and she loves to wear it.